There are 6 posts tagged community (this is page 1 of 2). I haven’t been blogging much about Moodle lately, but this news excited me very much, so I’ll do a quick write-up. The app will be highly modular, and allow the community to contribute to development just like Moodle itself. [..] Although we will lose a little speed and smoothness in the interface when moving to HTML5, I think the idea of building up community effort around a cross-platform mobile client will far outweigh that and sets us up better for the long term. [..] The app will be licensed under the GPL. You are allowed to fork it and build your own custom apps if you wish. (Institutions may want to rebrand it and modify it for their own purposes). This is the first open source project that I know of that has taken this approach. I’ve always found the way that the mobile space fragments development efforts irksome. I’ve also seen very few true open source projects targeting mobile technology. This masterstroke of Martin Dougiamas solves both of these problems. Once again he is at the vanguard of community based software development. His has my attention! You can read more about the app here or check out its roadmap. Update: I’ve now learned that this approach towards mobile started at CV&A Consulting, a Moodle partner in Spain. 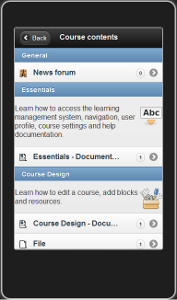 Kudos to Juan Leyva for coming up with Unofficial Moodle Mobile which will now drop the “unofficial” part! 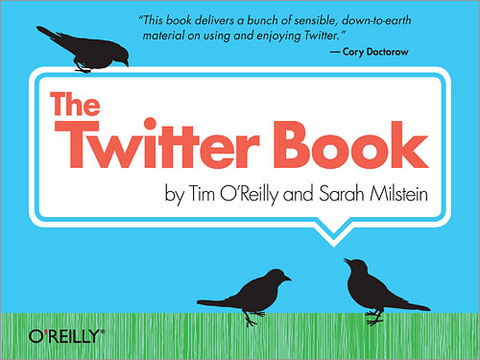 I just finished reading Tim O’Reilly and Sarah Milstein‘s excellent The Twitter Book. My copy is now completely dog-eared, prompting me to follow up on many Twitter related services I didn’t yet know about. Ambient intimacy. When a lot of my colleagues at Stoas Learning (when I was still there) started using Twitter it immediately led to a different relationship between many of us. Without investing much, you keep in touch with what people are doing in their professional and private lives. Sharing news and commentary. If I was a different person it would be perfectly easy to keep up with what are the most important developments in the learning technology solely through other people’s Twitter updates. Breaking news and shared experiences. Twitter seems to have taken the role that CNN had during the first Gulf war: the place with the most recent news updates. There are many examples of this. The Iranian non-election being the most recent one. It is also a great way to communicate in realtime with people you don’t know sharing the same experience as you. My most recent experience of this was the UK Moodlemoot. Mind reading. Using Twitter’s search engine you can instantly get a feel for how (a group of) people are thinking about a certain issue or company. What makes it different from anything else is the fact that it is in realtime. Business conversations. More and more companies are realising they can get real value from using Twitter properly. It facilitates a two way conversation that simply wasn’t possible before. My one critique of this book for example has already been acknowledged by one of its authors. If, after this, you are still a Twitter nay-sayer, I would suggest you take a look at this Tony Stubblebine post, where he explains that one of the things that he has learnt from Twitter is to assume that a social networking service has value as soon as people are really using it. Funnily enough, the more value you create for the community, the more value it will create for you. By the way, I am still waiting for a working federated microblogging solution that is less dependent on the whims of a single company! 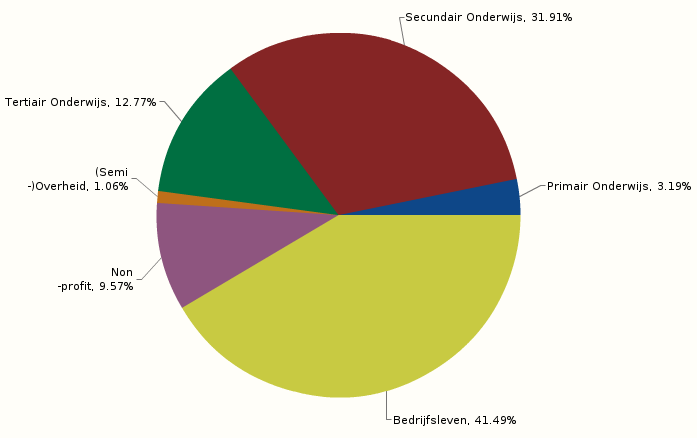 I have been a moderator inside the Dutch Moodle user community for quite a while now. It doesn’t require a lot of work from me: everybody is completely civil and all I occasionally do is make sure that no questions stay unanswered. Very soon I will be responsible for moderating a group of learning professionals inside a large multinational company. The community is brand new and is currently in a start up phase. 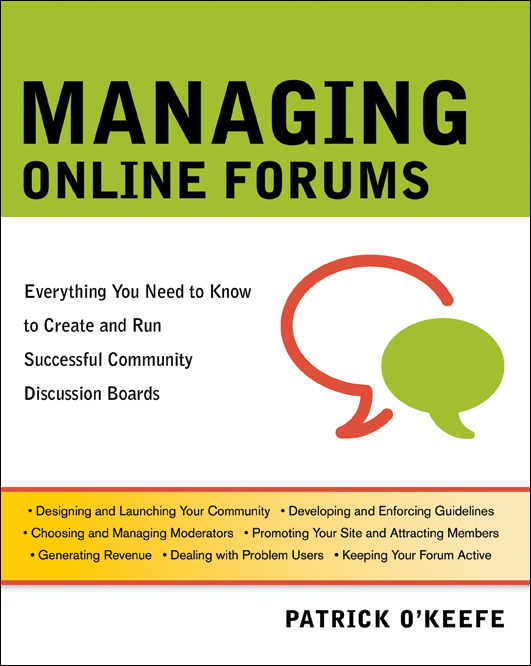 I decided to spend some time this weekend reading Patrick O’Keefe’s Managing Online Forums: Everything You Need to Know to Create and Run Successful Community Discussion Boards, to see whether I could get some advice that would be useful for that new task. O’Keefe apparently has a wealth of experience running forums like KarateForums.com and phpBBHacks.com through his iFroggy network. The book has a companion website and he writes a blog about managing communities. His community forums are out in the open and probably require a different kind of maintenance than an internal corporate network. He spends a lot of time talking about how to develop guidelines for members and staff (he includes useful templates) and about how to ban members. His advice is eminently practical, but it isn’t the type of information I am looking for. Always personally welcome new users. Don’t link users to general (unhelpful) sites when they ask a question. Instead take some time and link to the page they really need. Members will get a sense of ownership of the community: do not make drastic changes without getting them involved in advance. Share your successes: when you reach a milestone (like a certain amount of posts in the community), make an announcement and thank your users for their support. If you have enough resources you could run a newsletter as something to add value to the community and keep people involved. O’Keefe writes about a couple of games you can play in the forums. Survivor and Who Want to be a Millionaire? are explained in detail. You could start a member of the month program or hold yearly award ceremonies. 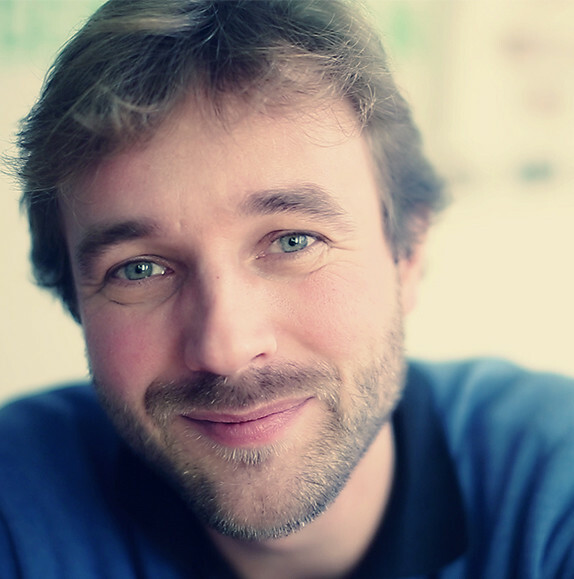 What steps should you take to grow a community out of little or nothing? What is the right balance between seeding a community with (staff) posts and waiting for the wider community to create some content? What is the right moment to close out a discussion? What are the critical factors that make a community successful? Does it work very well for a particular group of users? How should your approach be different inside a sports based community in comparison to being inside a tech based community? Can any topic be central to a community? Where do you do draw the lines of being in scope and being off topic? It would have been nice if he had tried to tackle these questions too. Do you have any answers to these questions? I would love to hear them in the comments. Have a passion for the community. If you have it, you can succeed. If you have passion for the subject, but no passion for the community or for running the community, you really don’t have very much at all and you’re in for a struggle. I think that is probably very true!